The single most important factor in the shipping industry is the individual. Professionally qualified individuals are better placed to make better decisions on behalf of themselves, their companies and their clients. Professionalism couples a comprehensive understanding of one’s business gained through knowledge and qualification with trust and integrity. ICS members combine the knowledge gained through study, proven through examination, with a business ethic based on “Our Word, Our Bond’ that imparts confidence into the industry worldwide. ICS members are shipping’s professionals. The letters MICS and FICS do make a point of difference in a very difficult and ever changing service sector which remains dependent on the knowledge and trust of its key decision makers. 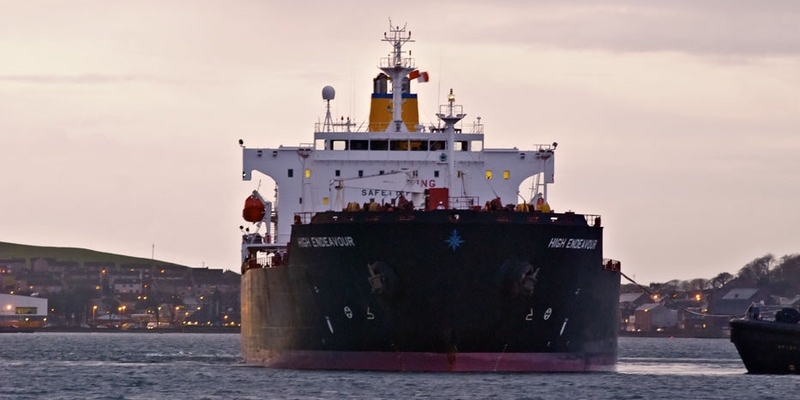 Governments across the world seek the Institute’s opinion on relevant shipping issues. The Institute’s own Shipping Network Magazine is available exclusively to all ICS members online or in hard copy upon request. It’s a shipping journal that discusses up to date professional topics as well as keeping you linked in to major ICS events and activities. Lloyd’s List, the only daily maritime newspaper, offers all ICS members a 15% discount. IHS Fairplay magazine has teamed up with the ICS to provide members a 20% discount on their annual subscription for first time subscribers. Cranfield MBA scholarships – there is an opportunity for members, with the appropriate entry qualification, to be awarded a scholarship for the tuition fees of the MBA programme from this world renowned organisation. The Members’ Only Area of the ICS UK website is also a great way to help develop your professional knowledge.